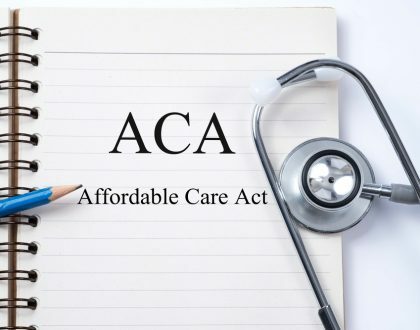 Medicare, the federal health insurance program for 57 million people ages 65 and over and people with permanent disabilities, helps to pay for hospital and physician visits, prescription drugs, and other acute and post-acute care services. 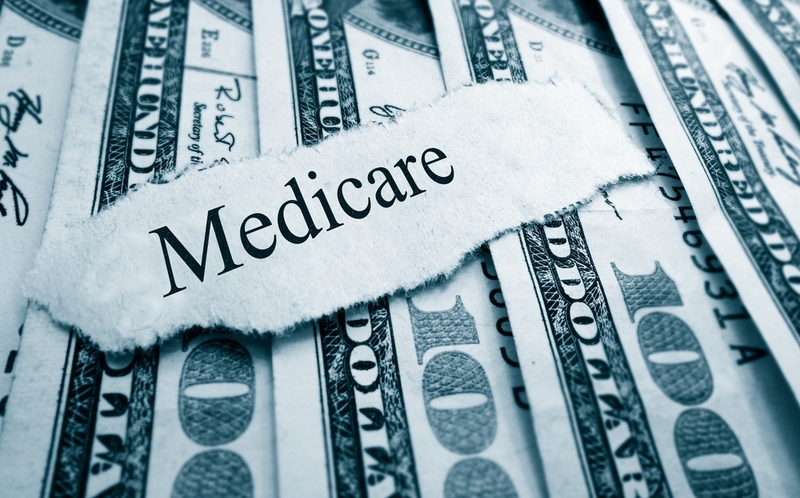 In 2015, spending on Medicare accounted for 15% of the federal budget. 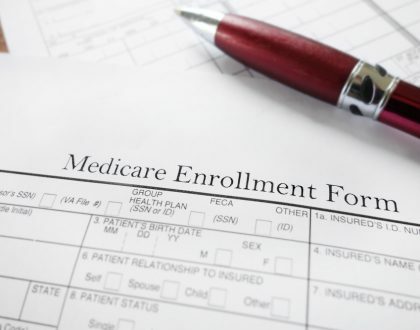 Medicare plays a major role in the health care system, accounting for 20% of total national health spending in 2014, 29% of spending on retail sales of prescription drugs, 26% of spending on hospital care, and 23% of spending on physician services.